While nowhere in the UK is untouched by the addiction crisis, comparatively economically deprived areas such as the north-east are especially at risk, with towns such as Hartlepool particularly vulnerable as a result of their proximity to larger urban markets for illegal drugs – in this case, Middlesbrough and Tyne & Wear – and their lack of the social care and medical infrastructure enjoyed by such larger settlements. Residents of Hartlepool will no doubt be aware that long-established substances of abuse such as alcohol and heroin have recently been joined by damaging new psychoactive substances (NPS) such as spice in wreaking havoc both on the streets of the town and behind closed doors. 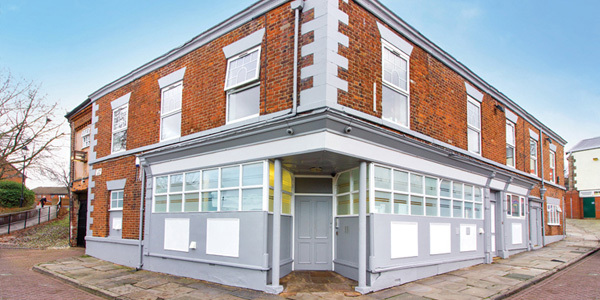 If you live in or near Hartlepool and are yourself wrestling with addiction, you may struggle to retain any hope of escaping your condition in such a challenging environment. However, that hope is by no means futile: there is now a new generation of treatment facilities transforming and saving lives across the UK, and if you are willing and able to seek help, that help is there for you. Read on to discover how rehab can free you from addiction and set you back on the path to happiness. 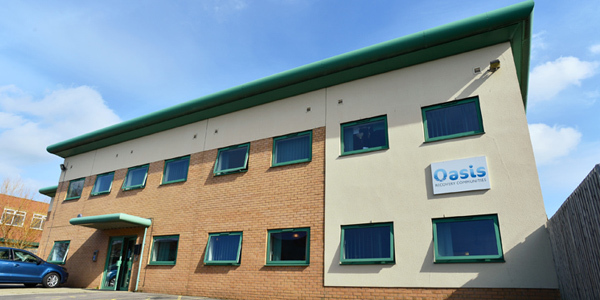 NHS addiction treatment services, including rehab, are of a high quality; however, places are extremely limited and waiting times can be lengthy at best. To be sure of avoiding the risks mentioned above, it is imperative to move as quickly as possible; if you or a loved one desperately need help in the fight against addiction, including the kind of help which only rehab can provide, don’t waste another second before reaching out to explore some of the private options available to you. Call 0800 024 1455 now to discuss next steps. As mentioned earlier, rehab’s peaceful, pleasant, secure setting is a major factor in the model’s success since it provides an environment extremely conducive to physical, psychological and emotional healing. This is enhanced by rehab’s confidential nature since patients do not to labour under the burden of the anxiety produced by worries about their condition and treatment becoming common knowledge. Detox and withdrawal can be an extremely unpleasant experience, not to mention a very dangerous one: withdrawal from some substances can prove fatal, while even withdrawal symptoms which cannot kill directly can prove so horrendous and difficult to bear that some withdrawing addicts opt for suicide. 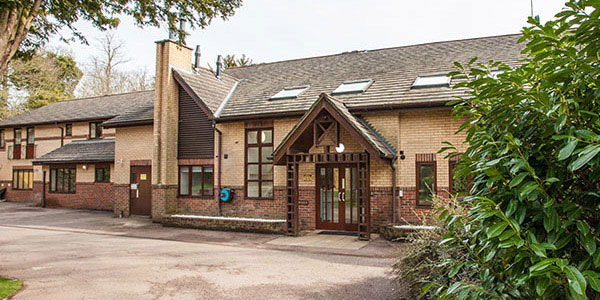 The support and assistance of highly qualified medical professionals at rehab can ensure that this process – which needs to be undergone before patients can move into therapy – is carried out as safely and as comfortably as possible. Recovery is not complete when a patient leaves rehab but is instead a long-term process which can be fraught with challenges. With this in mind, a good rehab will offer up to a year’s free aftercare, to reassure all patients that they may still benefit from medical expertise as they move through the very difficult next phase of their recovery journey. What Does Rehab Cost in Hartlepool? 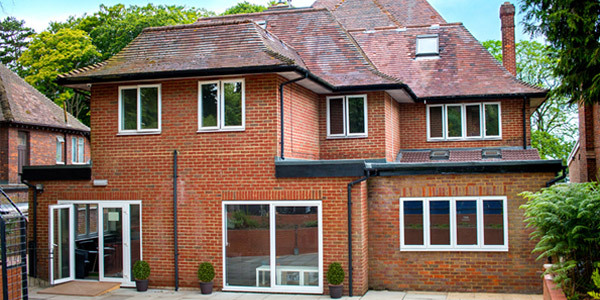 The costs of rehab vary greatly from one facility to the next and from one provider organisation to another; moreover, a huge array of potential added extras can also have a great impact on overall costs. It is, therefore, possible only to give a rough guide; standard costs for rehab in the area range from between £5,500 and £11,000 per month, though the cheapest rehab treatment can start from as little as £834 per week. For more details, call 0800 804 4755. 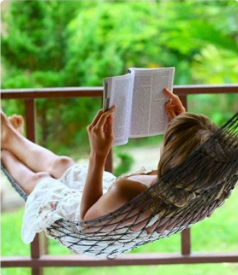 Some people feel that private rehab is simply not an option for them: perhaps cost is an issue, or maybe they are unable to spend significant periods of time away from their families, from work or from other obligations. If you are among them, do not allow yourself to give up hope: there are numerous NHS and charity resources which can be found in Hartlepool and across County Durham and which can provide potentially game-changing assistance in your fight against addiction. Speak with your GP about which of these resources you may also access and which would be most appropriate for you. 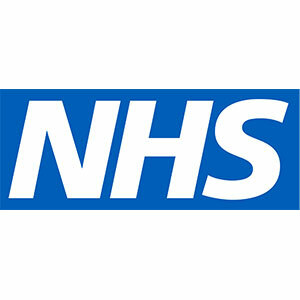 One clear advantage of NHS treatment is cost; NHS services are free at the point of delivery while, as noted above, private rehab does come at a cost which can be off-putting for many people (though it should not be forgotten that this cost needs to be measured against the costs – financial and other – of not getting treatment and continuing to live with addiction; from that perspective rehab may be considered the best investment one will ever make). 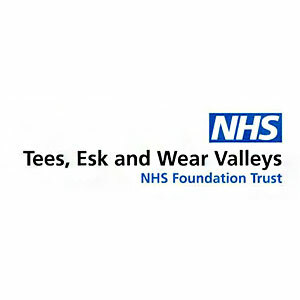 Another benefit the NHS can offer is geographical accessibility, providing services throughout the country while many rehabs are quite some distance from Hartlepool, while the standard of NHS services is also high (though quality does vary from one trust the next and as noted previously waiting times can be very lengthy). Support group attendees can come from all walks of life brought together by their shared experience of addiction and recovery; typically, attendance at support groups is free and the only qualification for participation is a commitment to leading a life free of substance abuse. The most famous support group organisation, and the one on which most others are modelled, is Alcoholics Anonymous (AA) which was founded in 1935 and runs on a 12-step programme of personal and spiritual development, with one of the steps being a recognition that a higher power – such as God – can assist with an alcoholic’s recovery. Narcotics Anonymous (NA), founded in 1953 and based directly upon the AA model, is the second-largest support group organisation worldwide and caters to recovering drug addicts specifically. In a similar vein, but supporting those recovering from addictions to specific substances, are Cocaine Anonymous (CA), Heroin Anonymous (HA), Marijuana Anonymous (MA) and Crystal Meth Anonymous (CMA), all of which operate 12-step programmes. 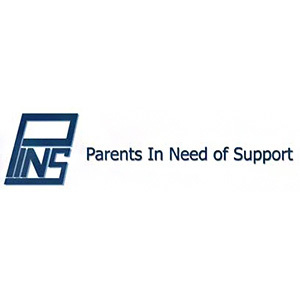 Support groups typically meet weekly, though each local chapter is managed independently and meeting times and venues are subject to change. 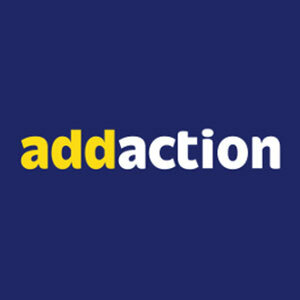 To find information on meetings in or near Hartlepool, see the relevant websites: Alcoholics Anonymous; Narcotics Anonymous; Cocaine Anonymous; Heroin Anonymous; Marijuana Anonymous; Crystal Meth Anonymous. . 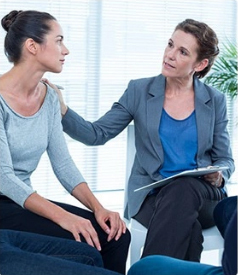 This type of individual counselling is particularly attractive to people with very busy schedules and frequently is utilised by recovering addicts who have been through treatment programmes at rehab and who wish to maintain a degree of contact with specialist medical professionals during the next phase of recovery. On the other hand, individual counselling may appeal also to addicts who have not yet been through rehab but who intend to do so, perhaps in the foreseeable future, and who meanwhile wish to get help managing addiction before attempting to break it altogether. To get to Bradford from Hartlepool, take Hart Lane to Dunston Road and then onto Elwick Road, and follow that to the A19, the A168 and then the A1. Keep on the A1(M) following signs for London/Leeds, then at junction 42 join the M62 towards Manchester/Bradford. At junction 26, take the M606 exit and stay on the motorway until junction 3, at which point take the A6177 and then the A641/Manchester Road; then follow signs to the city centre.